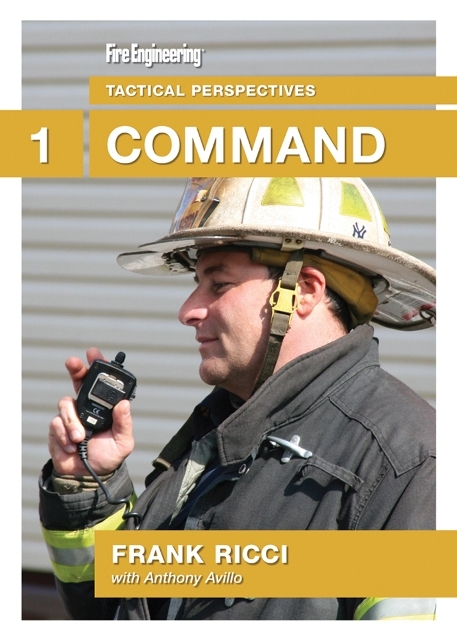 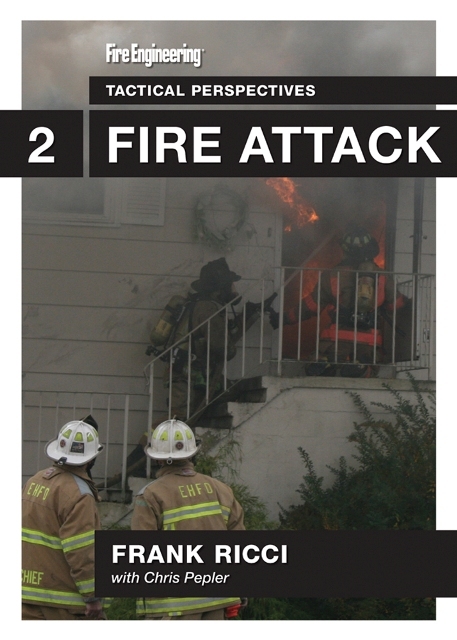 In DVD #2: Fire Attack, Lt. Ricci and Chris Pepler, a firefighter with the Torrington (CT) Fire Department, illustrate the perspective of fire attack. 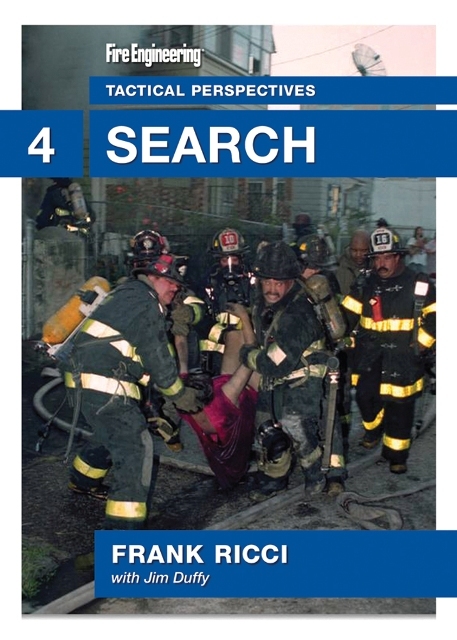 They outline the importance of an engine company sizing up, choosing the correct hoseline, and selecting the proper water supply. 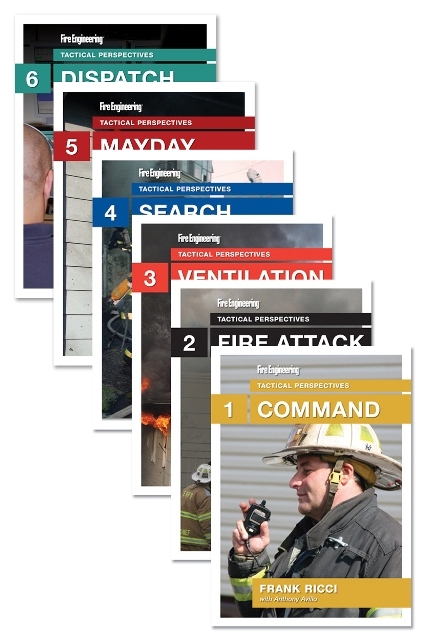 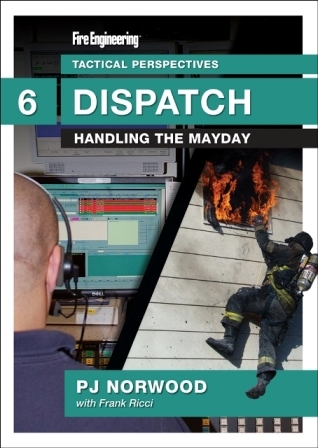 These skills are crucial for providing a safe fireground. 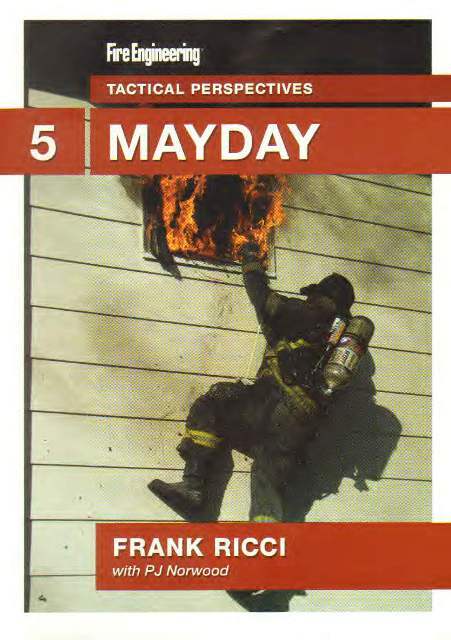 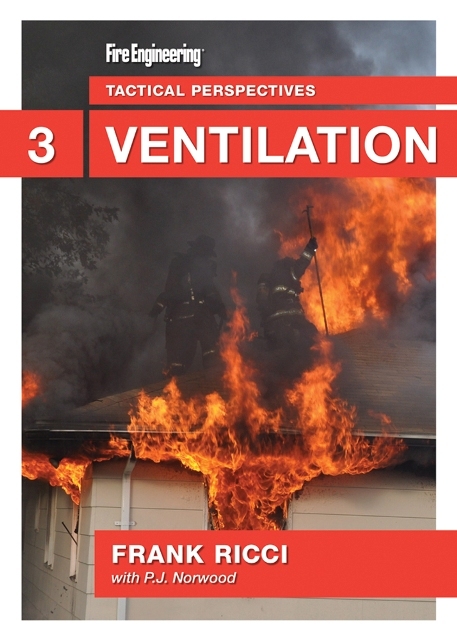 From the fire attack tactical perspective, they then review the issues involved in a room-and-contents fire, an attic fire and a basement fire.